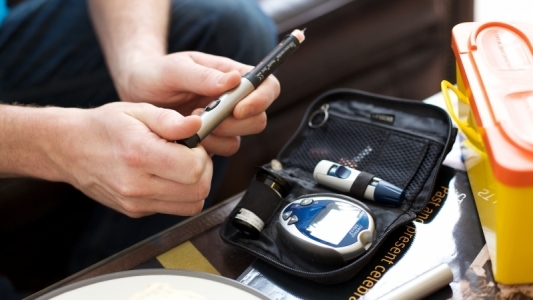 On this site you'll find useful information regarding the diabetes services in our area, latest news and events and links to useful resources including our unique patient forum. 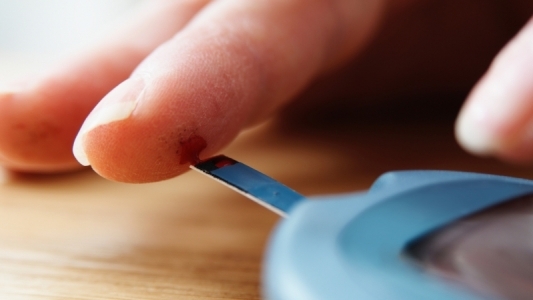 This site is intended to compliment information provided directly by the diabetes teams and is for use by both patients and healthcare professionals. 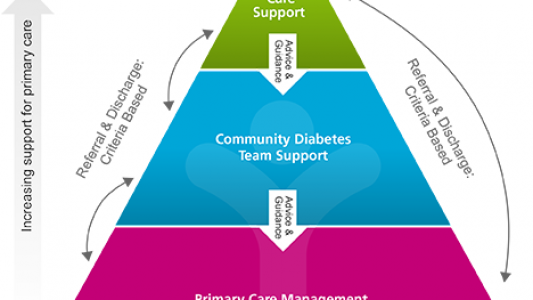 The diabetes staff at York Hospital and the Vale of York CCG have collaborated to produce this new website, which will be developed and updated regularly - please visit often! Professional development - In this section you will find diabetes related educational material and updates for healthcare professionals. Research/What's new - In this section you will find updates regarding diabetes including new treatments and other research developments.